Suicide refers to the act of taking one's own life on purpose. No matter the age of the person or race, how rich of poor they are, it is factual that most people who commit suicide have an emotional or mental disorder. 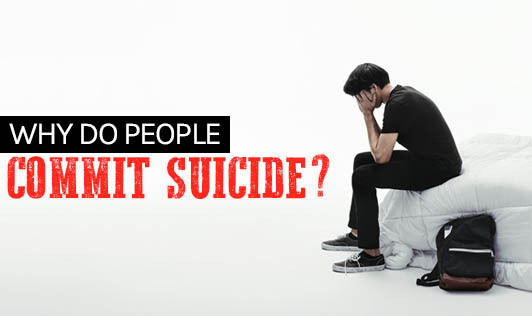 Worldwide, suicide is among the three leading causes of death among people aged 15 to 44. About 30% to 70% of suicide victims suffer from major depression or manic-depressive disorder. Most suicide attempts are done in a way that makes rescue possible and these attempts are often a cry for help. If you or a loved one has problems that seem impossible to deal with or has recurrent thoughts of suicide, talk to a mental health professional or a counsellor right away!